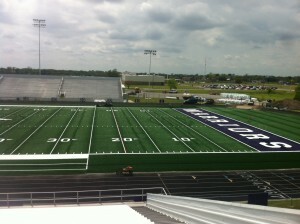 APT’s Gridiron turf was recently installed at Bonham High School, in Bonham TX. Check out the photos below. Gridiron is beating out the competition and being selected and recognized nationwide by more top level coaches. 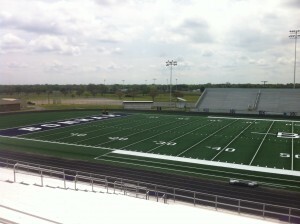 No other turf product on the market can touch APT Gridiron‘s quality and performance.